Keen observers are starting to pull some interesting new Super Mario Maker 2 features out of the recently released trailer and official artwork. As exciting as it was to see a full-on sequel at the recent Nintendo Direct event, the presentation didn’t really leave us with very much concrete information. However, there were loads of interesting little details to pick up on in the debut of Nintendo’s new build-your-own-Mario game. Head below for everything. We expected to see something regarding Super Mario Maker during the recent Direct event. But a completely new sequel was certainly on the more hopeful side of things. 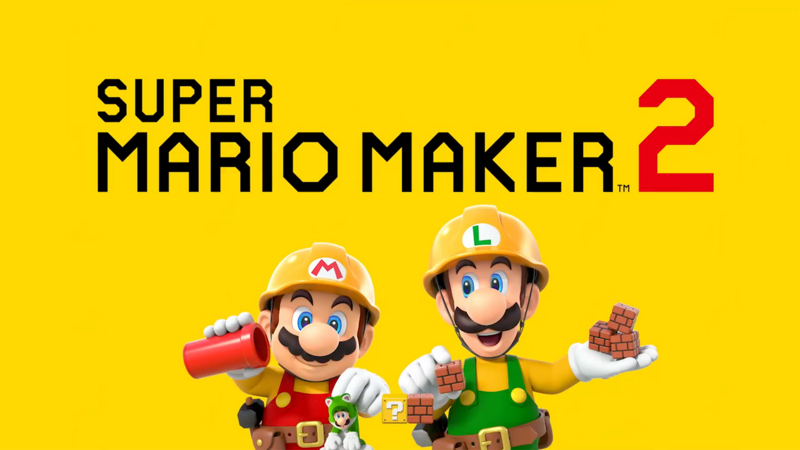 Thus far the game looks great, but Nintendo hasn’t really detailed any of the new Super Mario Maker 2 features we are to expect from the upcoming sequel. 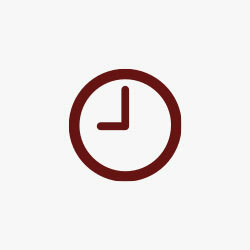 However, there are a number of interesting hints at what will come. A good portion of the debut trailer was spent showcasing slopes. You know those fun little slanted pieces of the environment in Super Mario World that Mario can slide down and take out enemies along the way? Well, it looks as though you can count on all kinds of that in Super Mario Maker 2. Some of the other more obvious additions here include the Cat Suit, those transparent warp pipes, and brand new enemies from Super Mario 3D World. In the trailer (and promotional artwork) we can see some of those new baddies including Skipsqueaks, Porcupuffers, and Ant Troopers, among others. 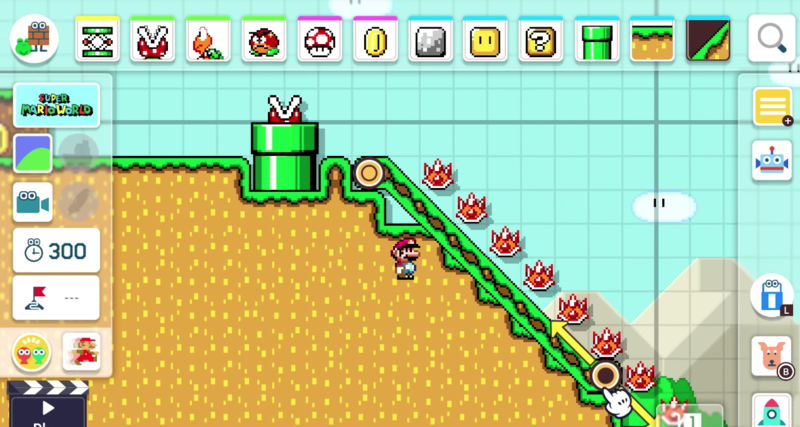 It also appears as though you can add parachutes to enemies and that Super Mario 3’s infamous Angry Sun enemy will be part of the new Super Mario Maker 2 as well. This time around, Luigi and Mario are featured in the game’s artwork along with Toad, and Toadette (no Bowsette?!). While it’s hard to say what all of that means for new Super Mario Maker 2 features, it is more than likely pointing at multiple playable characters. Here’s to hoping Nintendo makes each of these characters play a little different and introduces some interesting creator mechanics regarding implementing them into custom levels. On top of environmental slopes, some have suggested we will be able to create vertical scrolling levels along with other stage-based enhancements. We get a quick glimpse of what appears to be proper airship-style levels and customized coin-collection objectives. There are also hints at Bullet Bills with costumes on, multicolored Yoshis and Koopas driving cars. Not only was the original game fun to play, just seeing some of the creative (and sometimes completely insane) levels was a breath of fresh air. While it might not be the Zelda-maker you were hoping for, these new Super Mario Maker 2 features will certainly up the ante for the game’s most prolific creators. Not to mention add hours of new experiences to the mix for long-time Mario fans.